The final weekend of the RBS 6 nations, the tournament that straddles the seasons turning winter into spring. As with age, this years tournament seems to have passed by even quicker than ever. This weekend I let the train take the strain and headed to Paris for France v Wales, an encounter which in my youth, invariably decided the outcome of the 5 nations tournament as it was then named. The title always seemed to go to which ever team had home advantage that year, and the titles transferred hands on an almost annual basis. A lot of water has passed under the pont neuf since then, and on this super Saturday the encounter had moved down the billing, and was the mid table fixture sandwiched between the wooden spoon and title winners. A grey blanket hung over the Stade de France with a light drizzle falling since early morning, it looked more Pontypridd than Paris. To cut a long story short, a pretty scrappy uneventful match came to life in the last twenty minutes, unbelievably these were twenty minutes of stoppage time, during which the controversy increased minute by minute. 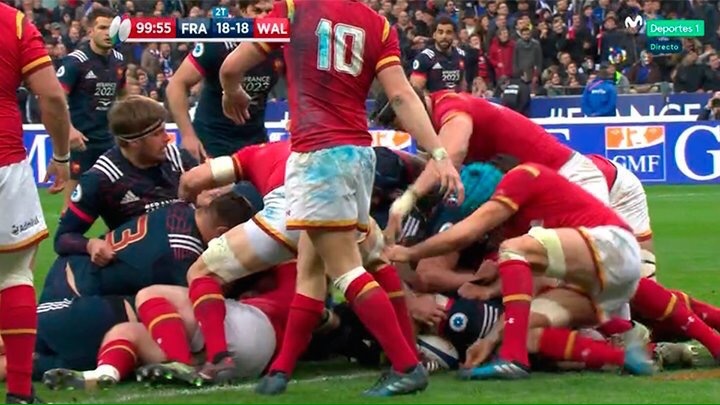 The match finally ended on 99.55 minutes, (more injury time than a M*A*S*H box set), when Damien Chouly went over for a French try, following eight penalties, one free kick and twelve scrums for the home side. 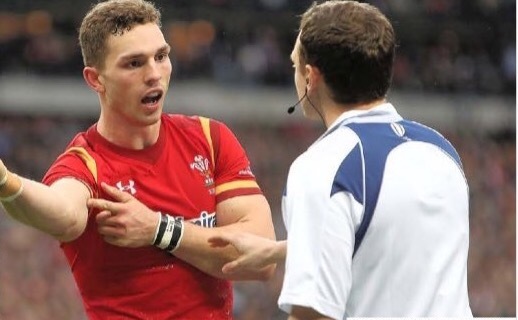 George North who has now got his bark back, was bitten by a French player, who was unable to be identified by the TMO. 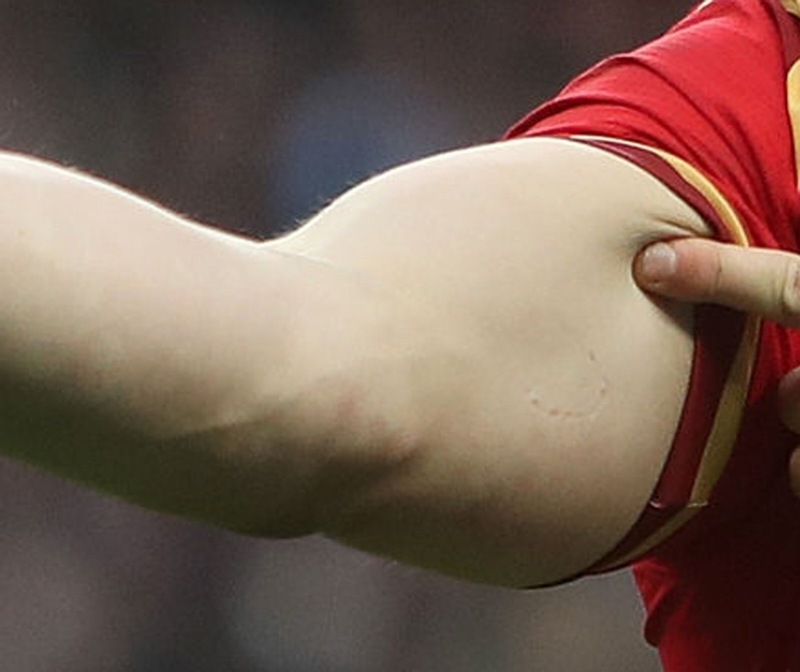 This disgraceful incident may go unpunished due to lack of television footage, but the mark on North’s arm leaves no doubt that it took place, and French comments that it was self-inflicted, if not so hideous, would be laughable. To add insult to injury France manufactured a way, to get their first choice prop, Rabah Slimani, back on for the vital scrums, when the French doctor Philippe Turblin insisted Antonio go off for a head injury assessment, which he duly did, whilst limping and clutching his groin, thank goodness for the hippocratic oath. Prior to the change,one of the French coaches could be seen leaving the technical area, to speak to the doctor who then ran on to the field to withdraw Antonio. 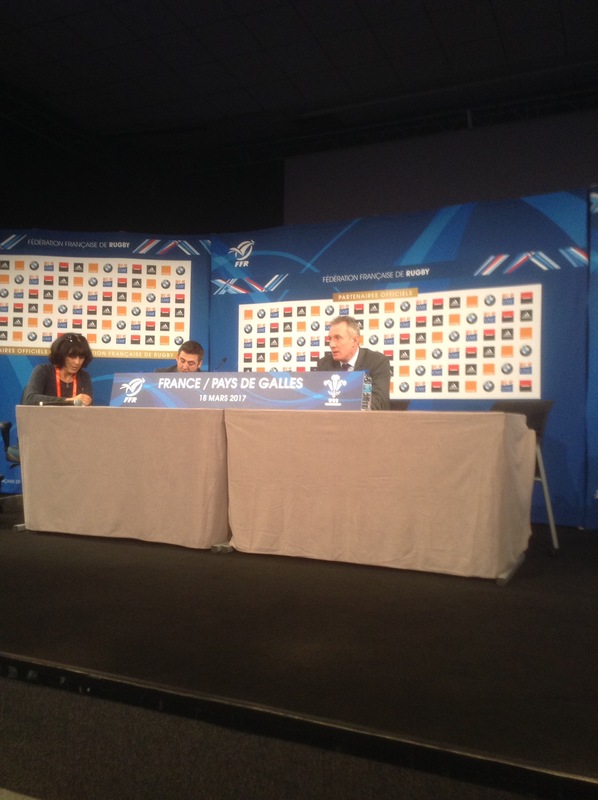 Rob Howley the most affable and mild-mannered man you could ever wish to meet had the eyes of a cheated and incensed man, at the press conference following the game, he accused France of bringing the integrity of the game in to disrepute. 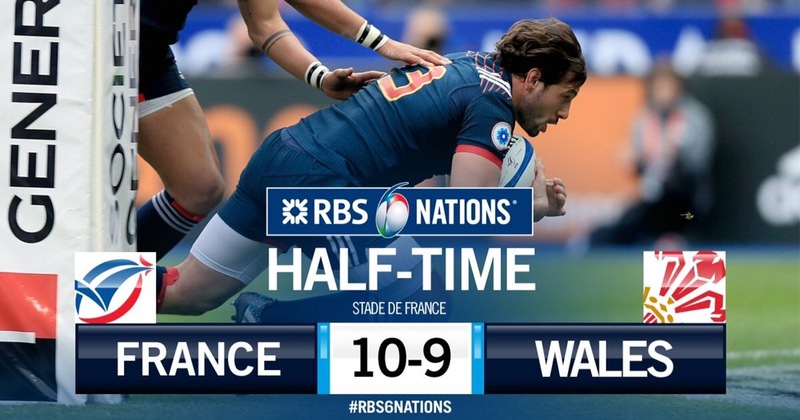 In fairness Wales were poor, they hardly threatened the French line, and once again too many basic errors cost them dearly, along with a scrum that was like a blancmange in the face of the gargantuan French eight.